There are a number of modern approaches to vision correction. 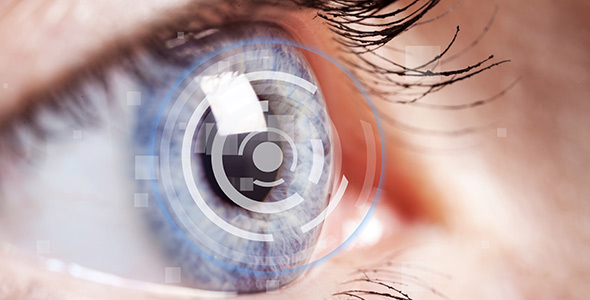 You can opt to have the surface of your eyes reshaped through procedures like PRK and LASIK. There is also the option to have artificial lenses inserted to correct eyesight. Eyes change as people age; and as such, the type of laser eye surgery that an individual needs may change as well. For instance, certain approaches to procedures like LASIK, that are ideal for younger adults, could be inappropriate for individuals who are older. In some cases, it might be entirely impossible to get vision correction surgery. Children who are younger than 18 years old would be rarely considered as candidates for laser correction. This is because their eyes change quickly as they become more mature. Additionally, a number of individuals have certain diseases or conditions that would make them unsuitable for certain procedures; yet, ideal candidates for other corrective methods. Individuals afflicted with diseases that affect wound healing- such as diabetes, could be better candidates for LASEK or PRK. 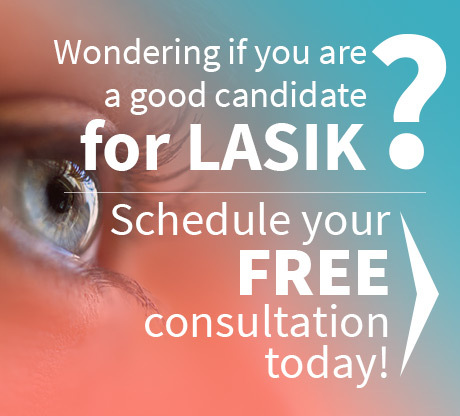 Certain types of LASIK might not work for them. It is unlikely that individuals with uncontrolled glaucoma would qualify for procedures like LASIK. Generally speaking, expectant mothers should not go through any type of elective surgery. This is because hormonal changes could impact the accuracy of the treatment. 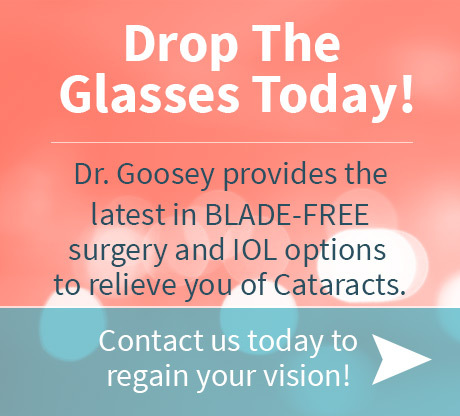 Additionally, lifestyle could greatly impact the kind of vision correction needed. For example, keen vision is required by a seamstress at close ranges. An avid computer user requires good vision at an intermediate range. While pilots flying the skies require depth perception, that must be preserved in order to make good judgment calls. 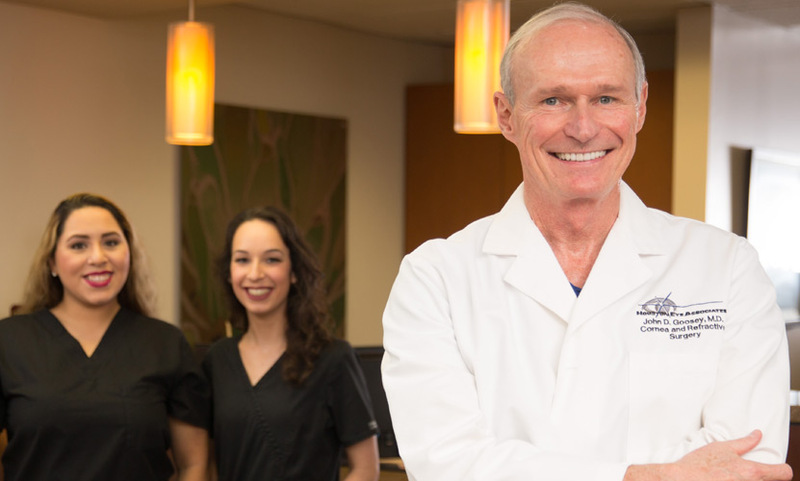 Typically, individuals between the ages of 20 and 40, who have mild to moderate nearsightedness, farsightedness, and/or astigmatism, are outstanding candidates for certain vision correction procedures. These include LASIK, Visian ICL and PRK. Keep in mind, there is also the old faithful pair of eye glasses or contact lens for those who may not choose to, or be able to undergo vision corrective surgery. Therefore, it’s important to talk to your doctor about which vision corrective procedure is right for you.